EPA 36 MPG Hwy/31 MPG City! SV trim, 2TONEWHTBLKROOF exterior and Charcoal interior. Cross-Traffic Alert, Blind Spot Monitor AND MORE! 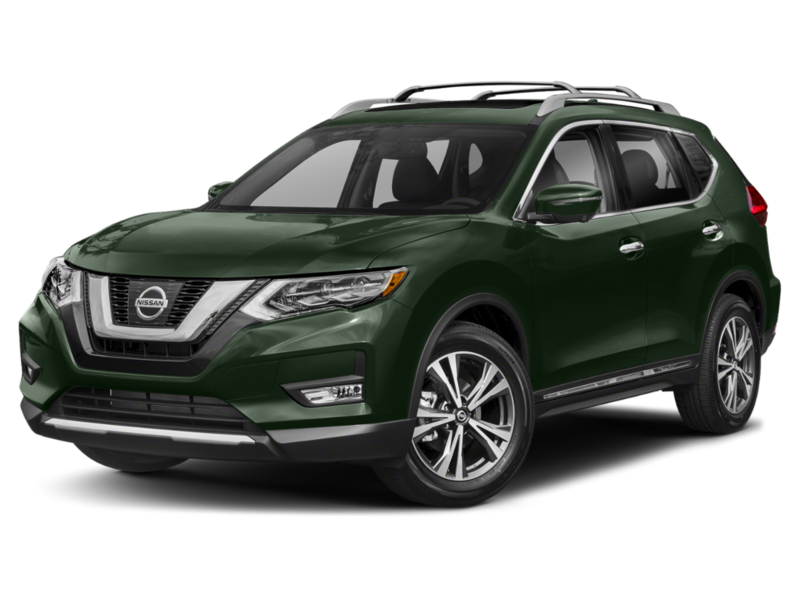 Back-Up Camera, Satellite Radio, iPod/MP3 Input, Bluetooth, Aluminum Wheels, Remote Engine Start, Cross-Traffic Alert, Blind Spot Monitor, Smart Device Integration Nissan SV with 2TONEWHTBLKROOF exterior and Charcoal interior features a 4 Cylinder Engine with 125 HP at 5800 RPM*. EXTERIOR PACKAGE Crossbars, Exhaust Finisher, Rear Bumper Protector. MP3 Player, Remote Trunk Release, Keyless Entry, Steering Wheel Controls, Child Safety Locks. 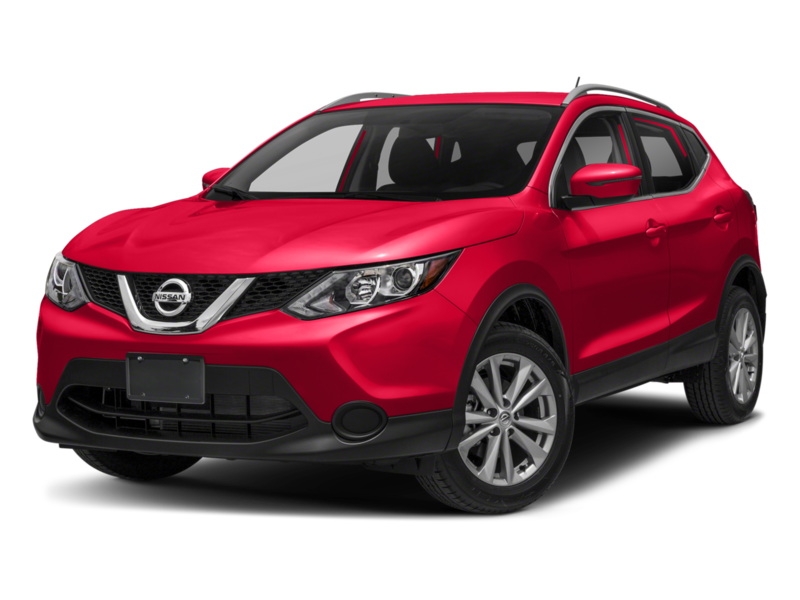 Back-Up Camera, Satellite Radio, iPod/MP3 Input, Bluetooth, Aluminum Wheels, Remote Engine Start, Cross-Traffic Alert, Blind Spot Monitor, Smart Device Integration Nissan SV with 2TONEWHTBLKROOF exterior and Charcoal interior features a 4 Cylinder Engine with 125 HP at 5800 RPM*.